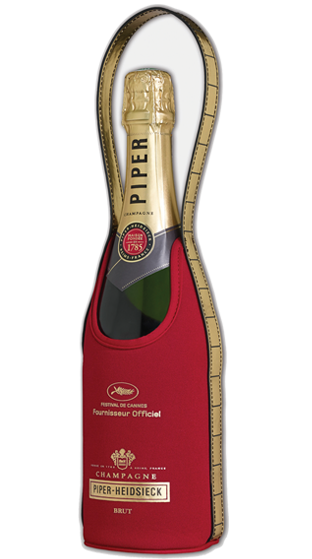 The wine is youthful in appearance coloured pale straw with a green hue, while the bead is fine and consistent. 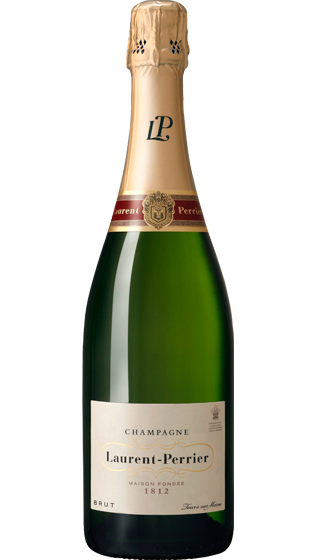 The Laurent-Perrier NV style is defined by the high proportion of Chardonnay that provides a natural purity, freshness and elegance. Delicate yet complex! A delicate cherry colour with a hint of copper. The mousse is fine and persistent. On the nose, there are aromas of red fruits. 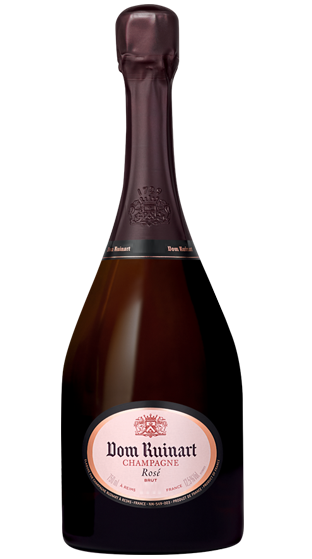 A real festival of red fruits, with flavours of blackberries, raspberries, redcurrants, and strawberries,that delicately linger and give off a feeling of lightness and conviviality. 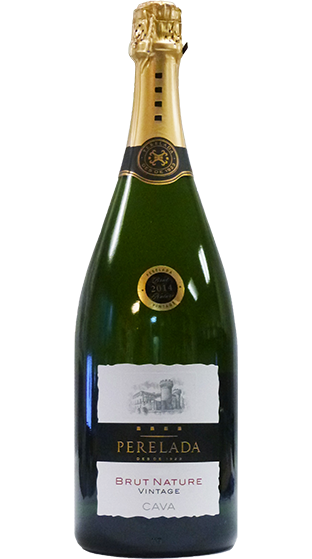 A sustainably grown Marlborough Pinot Gris, pale with golden touches in colour, with delicate aromas of rockmelon, green tea and lime that yield to additional layers of pear and Turkish delight. 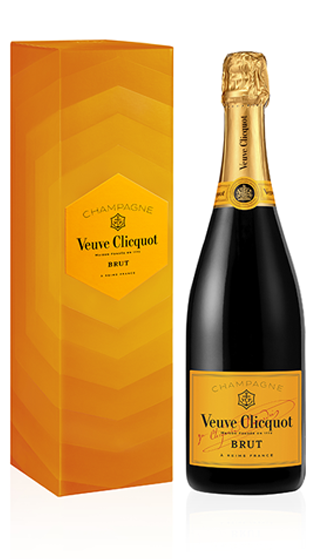 Clicquot Gouache pays tribute to the art of blending in the form of a paint tube, sporting the classic Clicquot yellow. Just as wniemakers blend wines so to do artisist when skillfully blending paints! 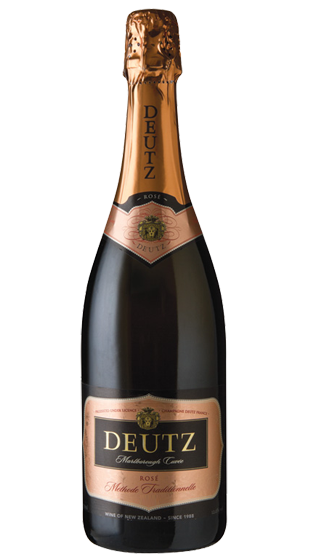 One of the worlds biggest-selling champagnes. 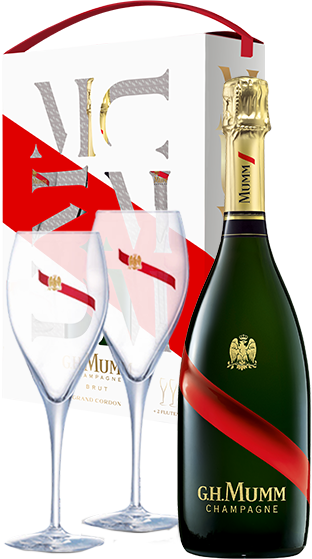 A nose of citrus, peach and vanilla enhanced by Mumms trademark biscuity nuances, a silky, mouthfilling mousse and a lovely fresh, lingering finish. Giraud use very little additional sulphur, and in future disgorgements we are likely to see these reduced further. 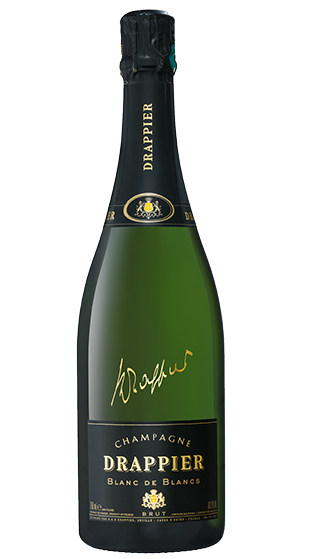 All of their champagnes are sourced from Grand Cru vineyards. Here at SipIt we are all about bringing you great value wines. Now powered by Glengarry Wines, NZ owned and operated retailers since 1945 with fine wine delivered to your door, that’s a guarantee. Fine Wine Delivery is something we specialise in. 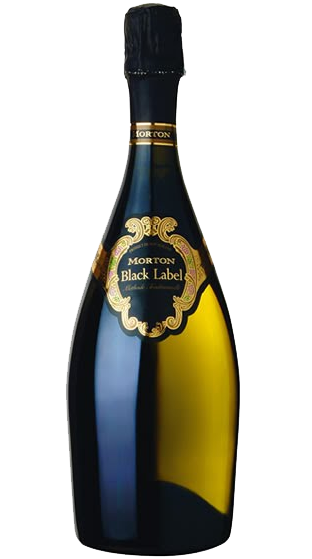 Quality red wine, white wine, rose, champagne, bubbly, craft beer, ciders and spirits as cheap alcohol and as discounted as possible. End of vintage stock, clearance lines, cancelled export orders and bin ends. Exclusive stock at not to be seen elsewhere prices! Wine delivered to your door! Rural alcohol deliveries are no problem. Friday night drinks delivered to the office, sweet as! We take all the hassle out of shopping for wine online by making it as simple to buy wine online. Do you enjoy Marlborough Sauvignon Blanc, Hawke's Bay Merlot or Central Otago Pinot Noir? What about McLaren Vale Shiraz, Barossa Chardonnay or Margaret River Cabernet Sauvignon? Or maybe your preference are wines from further afield? Italian Prosecco, Spanish Tempranillo or French Cabernet? Maybe it's a more obscure grape variety you are after, something a little bit different; a bone dry Riesling, fragrant pinot gris or plumy Zinfandel perhaps? 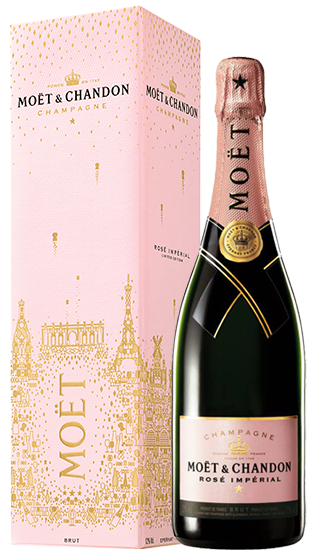 Possibly a Rose or Bubbly / Sparkling wine is more your thing? 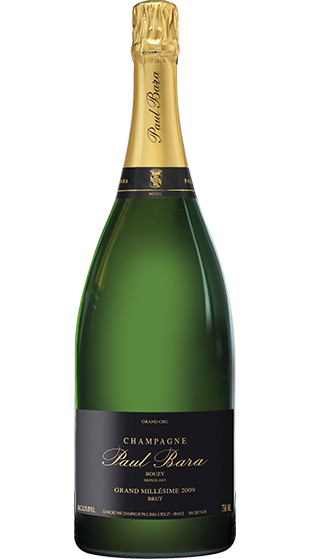 Spanish Cava, French Sparkling, Italian Prosecco or Champagne. The range of wines on offer is diverse - but that is not all we sell. From alcoholic ginger beer, to doughnut flavoured beer and everything in between (Lager, Ale, Porter, Stout, Pilsner) as well as your most popular ciders, Old Mout and Rekorderlig. In terms of Spirits, there are no rules; New Zealand Gin, Caribbean Rum, flavoured Vodka - there is something for everyone here at SipIt. When one product runs out of stock, we will replace it with something as equally as exciting but likely completely different. So if something that tickles your fancy, snap it up - before somebody else does. Wines at prices like these don't last for long!